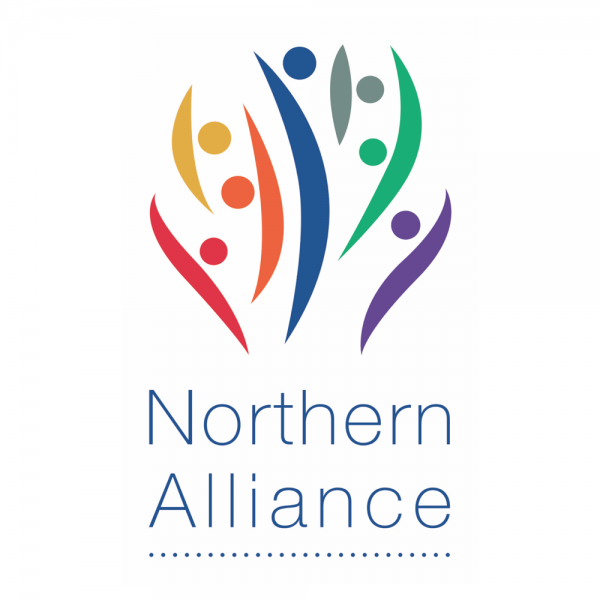 The Northern Alliance Equality and Diversity LGBTI+ Group is continuing to build on positive work and reception they received at the Northern Alliance Learning Festival in February 2018. Students from across the north of Scotland led a round table discussion on LGBTI+ rights and highlighted the importance to work together to educate on acceptance and inclusion. A short video was created by the students of the Equality Forum at Nairn Academy, showcasing the inspiring poem, Life Gets Better Together. Last week the Northern Alliance Equality and Diversity LGBTI+ group met up in Inverness to keep up the momentum on this workstream. A short edited summary of the minutes can be found here: Northern Alliance Equality and Diversity LGBTI+ Minutes 25.04.18 Edited.